Tell Your Alabama Legislature To Find New Revenue To Protect Clean Water! 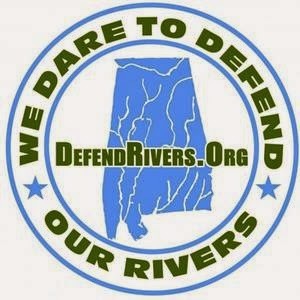 Clean water protection in Alabama is severely at risk. After years of "kicking the can down the road," the budget situation in Alabama is in dire straits. An “austerity budget” that was created to show how bad things in Alabama would get if the Legislature could not find new revenue to fund the state government is now moving forward as a very real possibility. If passed, this budget would gut many of the agencies and programs that we rely on to protect Alabama’s natural environment and our public health and safety. Spring has sprung! You're excited about the longer days, warmer weather, and finally being able to wear shorts again! 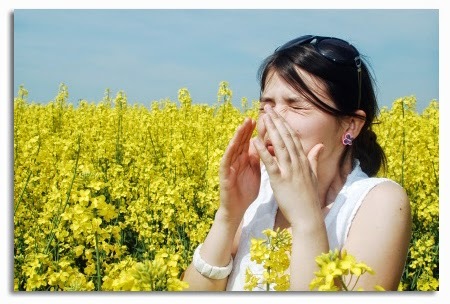 However, for allergy sufferers, it's not such a happy time of year. An estimated 54% of the American population has a reaction to at least one allergen (a substance, often a protein, that causes an allergy, such as pollen or dust). A beloved event is returning for all who enjoy live music, clean water, and local food, beer, and art. Saturday, April 18 from 2pm to sundown, Earthbound will play their annual outdoor rock concert, Earthbound’s Earthfest, at Avondale Brewery (201 41st Street South, Birmingham, AL 35222). The event’s purpose is to celebrate Earth Day and promote Black Warrior Riverkeeper, a nonprofit clean water advocacy organization. The Black Warrior River basin includes parts of 17 Alabama counties and provides approximately half of Birmingham’s drinking water plus all of the water for Tuscaloosa and many other cities.